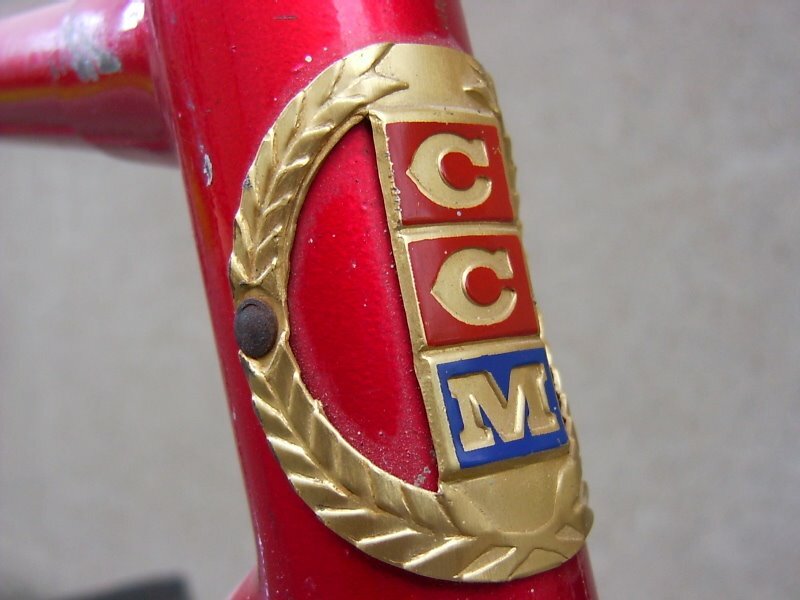 I have received some request to restore an old bike and blog the project. That is a great idea and I have been itching to start something new. I haven't restored a bike in a while and this should be fun sharing it with all of you. I am not looking for a particular bike and like most of you out there, the budget is tight. So I'll be scrounging the trash, local garage sales and thrift stores for an interesting subject. Any of you who want to donate a carcass are welcome to email me. Now this will not be a concour bike. My restorations are more practicle oriented and I try to keep the spirit of the bike without sacrificing usability. I'll document every step of the project, even the search, so keep posted. UPDATE: Bicycle carcass found. Check it out at my new blog on the subject here.